Mr. Saul previously was chief information security officer, where he oversaw State Street’s corporate information security program, controls and technology. Prior to that, he managed State Street’s Office of Architecture, where he was responsible for the overall enterprise technology, data and security architecture of the corporation. 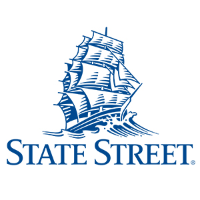 Mr. Saul joined State Street in 1992 after 15 years with IBM’s Cambridge Scientific Center, where he managed innovations in operating systems virtualization, multiprocessing, networking and personal computers. Mr. Saul serves as a trustee of the Massachusetts Eye and Ear Infirmary. In 2007 he was honored with a Computerworld Premier 100 IT Leader Award. 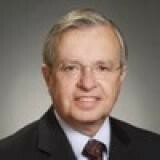 American Banker named Mr. Saul as one of its Top Innovators of 2013 for his work on data semantics and standards. Mr. Saul holds bachelors and master’s degrees from the Massachusetts Institute of Technology.